Redefine your style statement by wearing this pair of formal trousers presented to you by Stop. It comes with a solid pattern, which renders it classy. 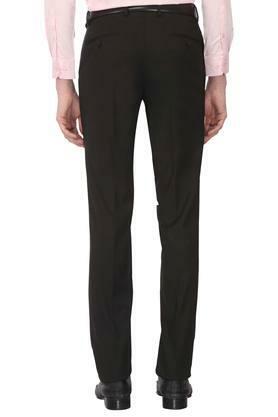 Moreover, it has a zip fly closure that makes it convenient to wear. 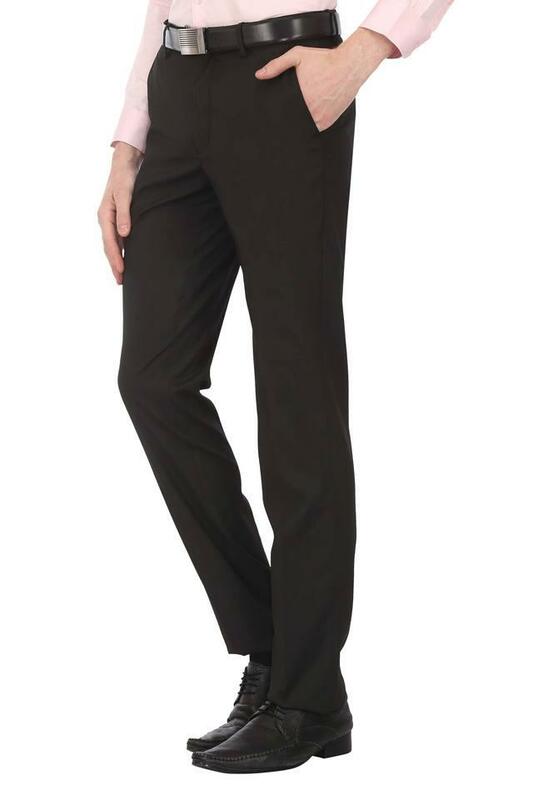 It also features a fixed waistband with belt loops so as to ensure you a proper fit. 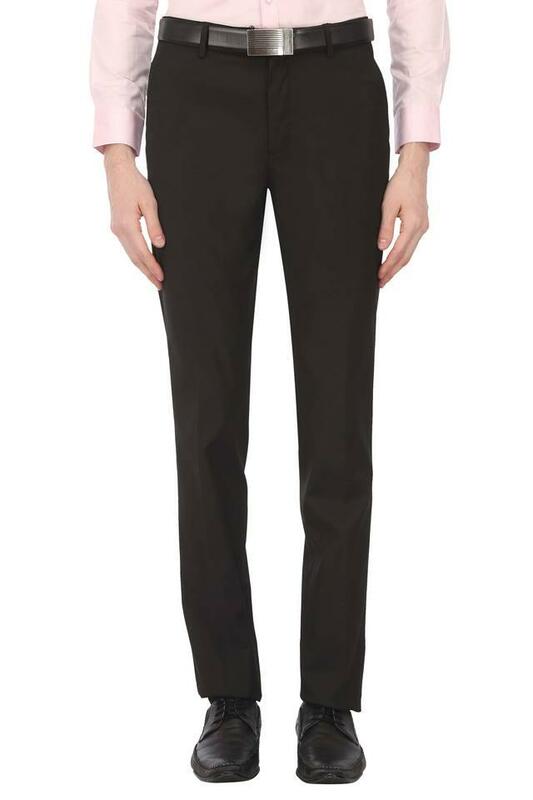 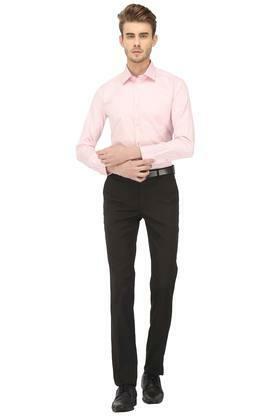 Include this pair of formal trousers to your wardrobe and get complimented for your sense of choice. 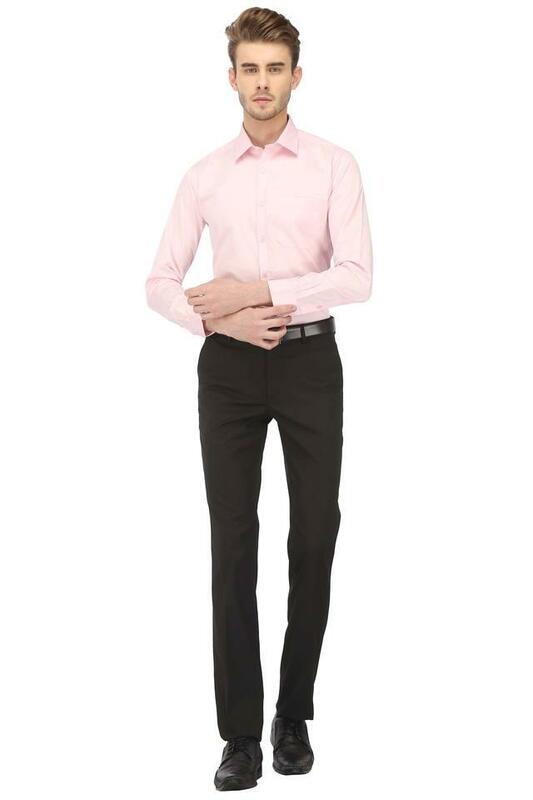 Team it with a shirt and a pair of lace up shoes for a perfect formal look.